Online ordering menu for Hot & Spicy Thai . 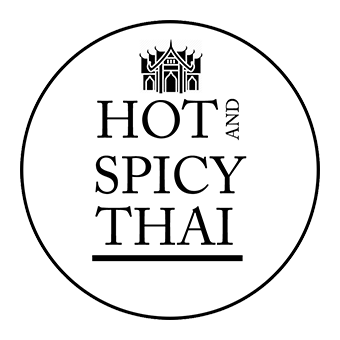 Welcome to Hot & Spicy Thai! We pride ourselves in our authentic Thai cuisines. Come try our Pad Thai, Pineapple Curry, or Spicy Fried Rice (Pad Khee Mao)! We are located off of Bolsa Chica St. and not too far from Huntington Beach. Check out our amazing menu and order online today!